Why is Mass More Useful Than Weight For Measuring Matter? Space exploration is a topic that captures people's imaginations and challenges them to think about exactly what might happen once they leave Earth’s protective bubble. 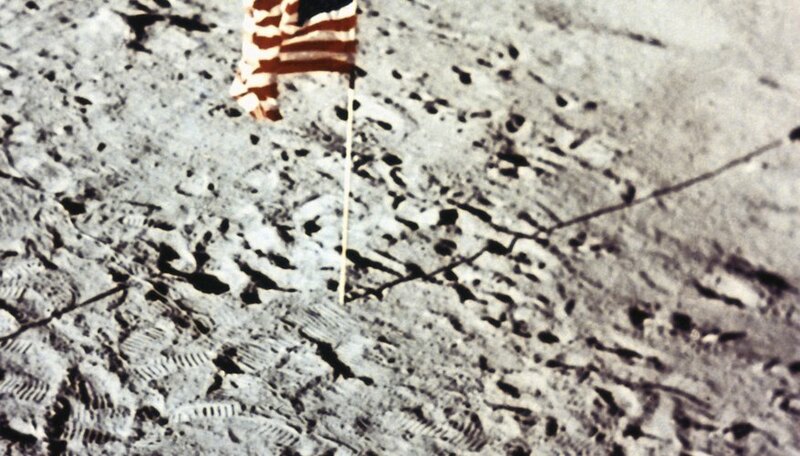 For one, the microgravity of space or lower gravity on the moon means that astronauts’ bodies are no longer tethered to the ground in the same way. 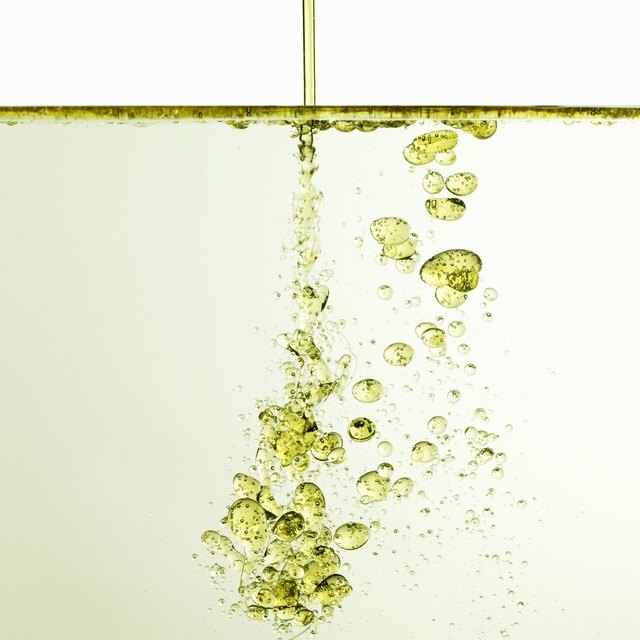 Laws and definitions studied in physics allow you to determine how this affects their density. First, it's necessary to understand the difference between mass and weight. Mass is a measure of how much matter is in an object -- in this case, an astronaut. It is a tally of the quantity of atoms present, and it is the same whether a person is on Earth or in space. Weight, on the other hand, measures the effect of gravity on the mass of an object. That means your weight on Earth is a combination of how much mass is in your body and how hard the Earth is pulling you down toward the ground. On the moon, there is only about one-sixth the gravity of Earth, and so the astronaut weighs much less. Density and mass are related concepts. Density is the amount of matter per unit of volume. For example, an astronaut might have a volume of 65 liters and a mass of 68 kilograms. If you divide her mass into her volume, you reach a density of 1.05 kilograms per liter. Not so coincidentally, this happens to be very close to the density of water, which is 1.00 kilograms per liter. You have probably heard that humans are more than half water, so it makes sense that they have about the same density. Using those concepts, look at what happens to the astronaut who ventures from the Earth to the moon. Moving from the gravity of the Earth to the gravity of the moon, the astronaut’s weight certainly changes, but his mass remains the same. There is less air pressure in space, but astronauts don’t blow up like bubbles once they leave Earth’s atmosphere, so you can safely assume that the astronaut’s volume doesn’t really change either. If the mass and the volume don’t change on the moon, you can deduce that the astronaut’s density would be the same. There is a tiny loophole in this scenario, but it has more to do with physiology than physics. People aren’t really meant to be in space, and they tend to lose bone density, muscle mass and fluids if they spend extended time in low gravity. When people pose these hypothetical questions, they usually think of a situation when astronaut is instantly transported from one place to the other, but in real life it’s a long trip. So the astronaut might have lost a little bit of mass on his way to the moon and would thus be a little less dense once he got there. Becker, Andrea. "Do Astronauts Have Less Density on the Moon?" Sciencing, https://sciencing.com/astronauts-less-density-moon-8780.html. 25 April 2017.